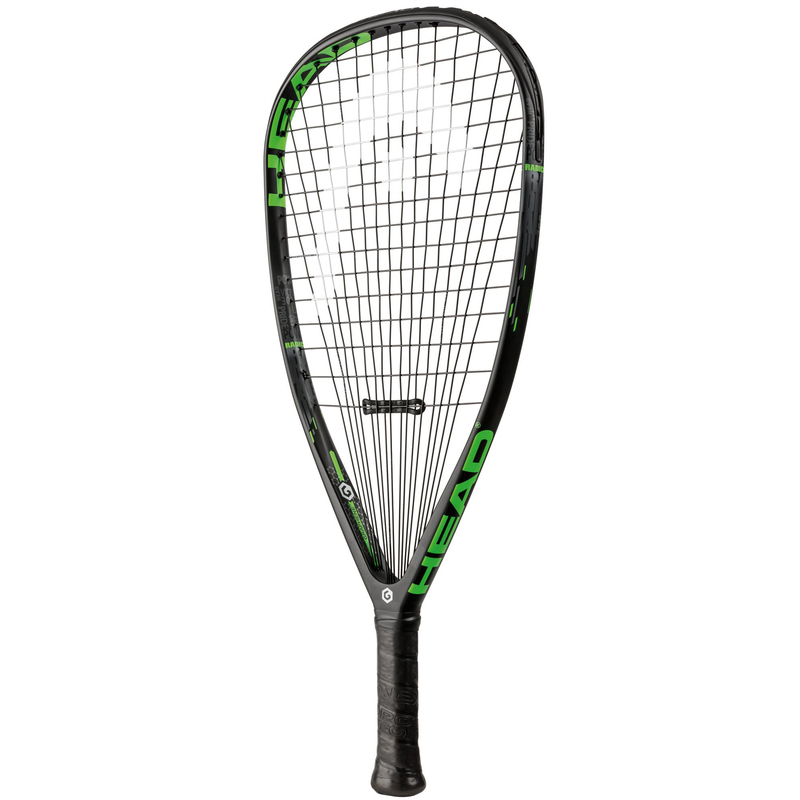 The Head Graphene Radical 160 Racketball Racket has minimum shock and offers a solid, dampened feel. The headsize of the racket is 106sq.in with the weight being 160g unstrung. The racket comes strung with Megablast and a HydroSorb grip aswell as a dampner. Free delivery available on Head Radical 160! Order now! Do you own the Head Radical 160?